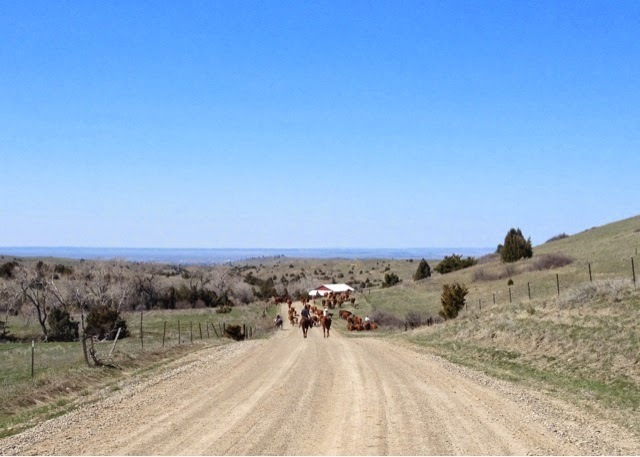 My Dirt Road Anthem: Easter, last week and hide the jelly beans already. Easter, last week and hide the jelly beans already. Hope everyone had a great and blessed Easter yesterday. 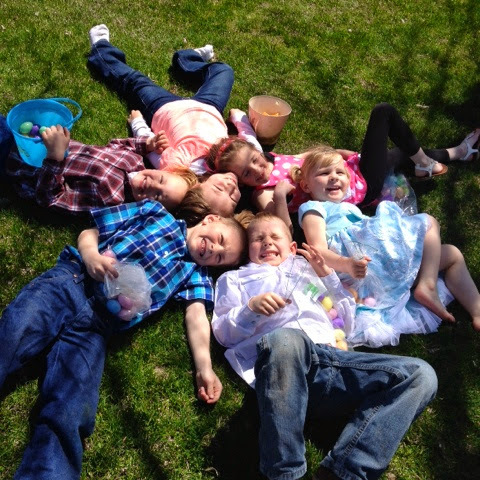 My kids had a great Easter with each other and their cousins. My son even had made his own Easter basket this year out of a box, baling twine and filled it with some hay. Last week was a pretty good week with my workouts. Foot update.. it feels fine, but it did before too then I would get two or three miles into a run and it would hurt. I plan on running two miles today to see how it feels. I have rested it for two weeks now. Hopefully that is enough. Kind of over it! I am glad Easter is over and the Easter candy can start going away. I feel like I have ate way too much candy in the last month or so, but Easter really has the best candy! All those jellybeans. I feel like I have ate my weight in jellybeans since they started putting out the Easter candy. Hope you are having a great Monday! What is your favorite holiday for candy? Easter is mine without a doubt. You could save some jelly beans for your future long runs - running fuel! Easter does have Cadbury Mini Eggs, so that might mean they win for best candy. Best treats, though, are definitely at Christmas. I hope your foot is doing better soon, but it looks like you're still keeping busy! Hope your foot did ok for your run today! Great job on your workouts last week. Glad that everyone at your house had a nice Easter! Easter absolutely does have the best seasonal candy. 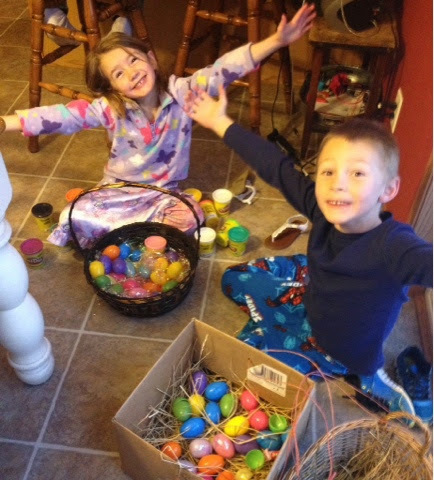 Cadbury mini eggs, Cadbury cream eggs, Reese's PB eggs, jelly beans, peeps - no other holiday even comes close. It's probably good that it's going away but let's be serious, I'll just find another treat to replace it with. Edited to add: But my favorite all time holiday candy is candy corn. Jelly beans are addictive! Love the cute kid picture :) the road looks like a great place to run, I hope your foot cooperated for you. Keeping my fingers crossed for your 2 mile test run!!! And, even though I have a huge sweet tooth, Easter candy has been surprisingly easy to turn down this year. Not sure why, but it's ok with me! Happy easter! My favorite candy holiday has to be Halloween! lol. I'm pretty predictable. happy Easter and welcome to spring!!! i avoided ALL easter candy this weekend...a miracle really! I did have some extra stuffing tho! Mmmmmmm jelly beans!!!!! I freaking love those things! BTW, my blog has apparently shunned you. lol I get an email notification when everyone else comments but not you! I hadn't seen any of your comments until I just went to the posts and saw them. I only realized it when Heather referenced one of your comments in her comment. Weird!! !